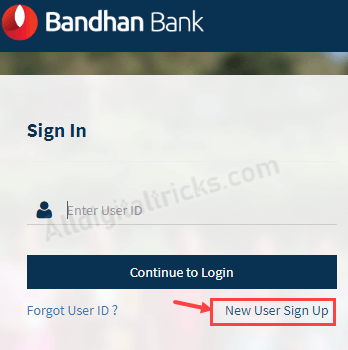 How to register and activate Bandhan Bank net banking (Internet banking) facility online. Bandhan Bank is India’s fastest growing private sector bank headquartered in Kolkata, West Bengal. Bandhan Bank started as a micro-finance company in 2001, received banking license by Reserve Bank of India in 2014. It has 887 branches and 430 ATMs in India. With Bandhan net banking facility, you can manage your account online. You can use Internet banking for check balance, view statement, fund transfer, manage debit card, open fixed deposit, order cheque book and much more. 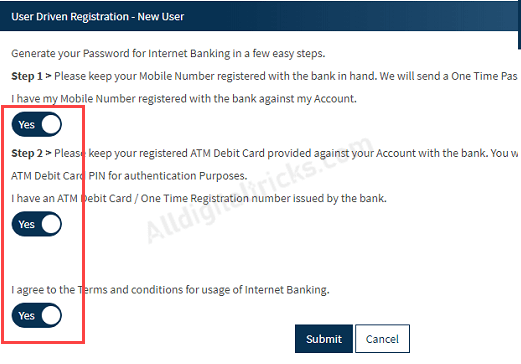 If you just opened saving account in Bandhan Bank and received Debit card and PIN then follow below step by step process and activate your net banking online. 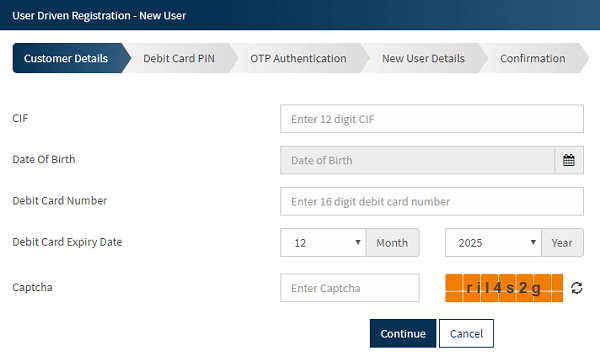 For Bandhan Bank net banking online registration, you need CIF number which you can find on passbook or Chequebook, register mobile number, active debit card, and PIN number. Step 2: In next screen, as you have registered mobile number and Debit card, select Yes and submit. Step 3: Now select With Debit Card and ATM PIN option and submit. Step 4: Next page, enter your CIF number, Date of Birth, Debit Card number and Expiry Date. Now submit these details. 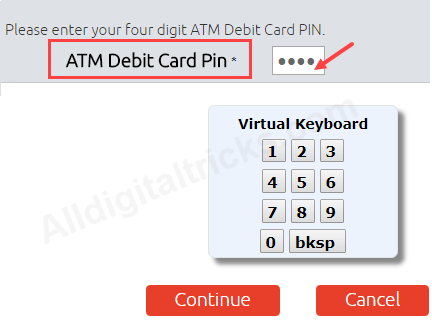 Step 5: Now enter your Debit Card PIN number. Step 7: Now set your login User ID, login password and Transaction Password. Done! you are now successfully registered for Bandhan Bank net banking facility and ready to use. For login open login page, enter your User ID and login password. So this is how Bandhan Bank customers can activate or register for net banking online without visiting the bank. Please use Debit card and Atm pin option. If you select reference number then you need to visit bank.